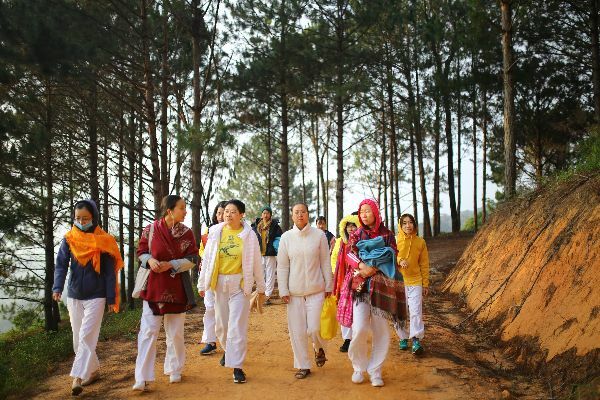 The five-day Yoga Retreat “National Reunification“ is for anyone who wishes to take a truly relaxing vacation. 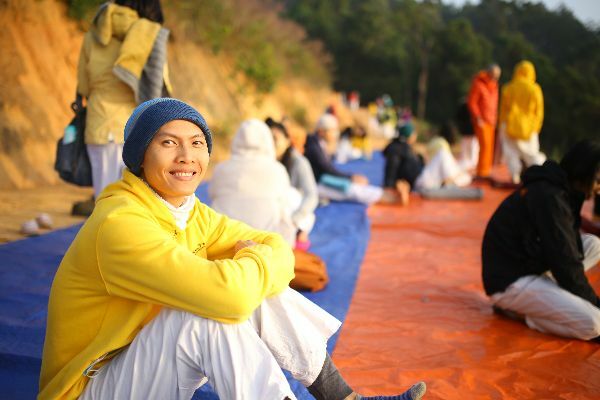 You will be immersed in the yogic lifestyle, including asana, meditation, chanting, daily workshops and vegetarian diet, all in the clean, natural setting of the Yoga Resort. 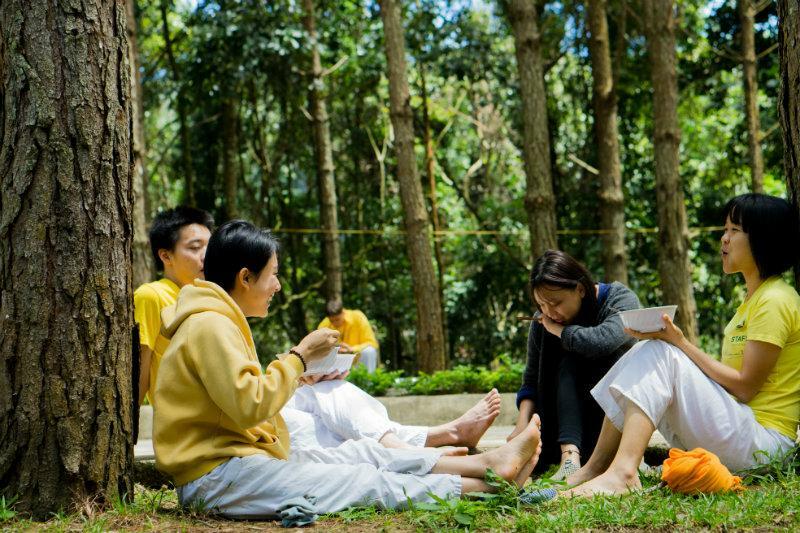 This retreat is the perfect way to take care of yourself through a combination of practice and relaxation. It can help bring you closer to your true nature, the true peace and happiness inside. • What is classical yoga? • What is the purpose of yoga? • What are the methods of classical yoga? Arrival: Check-in time is between 12:00 – 2:00pm. Please do not arrive any later than 7:00 pm. Departure: The course will finish at 12:00pm. Please check-out of your room by 12:00pm. Please stay on for your final workshop before departing.